Cacay Oil (Caryodendron orinocense Seed Oil) is one of the Amazon's best kept secrets. Curelle's pure, premium-grade, cold-pressed Cacay Oil is the first and only plant oil clinically proven to help reduce the appearance of fine lines and wrinkles by up to 45%* and deliver significant improvements in hydration, elasticity, firmness, smoothness and brightening. With three times more Vitamin A than Rosehip Oil, an essential vitamin known for its intense skin nourishing and hydration benefits, its one-of-a-kind results for skin have it in high demand as an anti-ageing moisturiser. 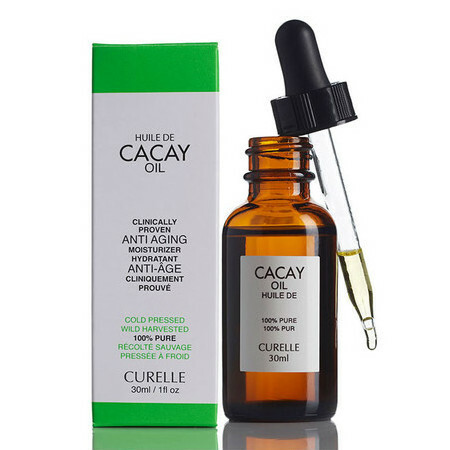 Just a few drops of Cacay Oil massaged into fine lines and wrinkles around the eyes, mouth, cheeks and other problem areas will provide a visible improvement within weeks. Cacay Oil is loaded with the essential fatty acid, Linoleic Acid, at a super-high concentration, containing twice as much as Argan Oil and 65% more than Rosehip Oil. This is a vital ingredient for the health of skin, bringing suppleness and a youthful appearance. It has 50% more Vitamin E than Argan Oil and significantly more than Rosehip Oil, helping to reduce inflammation and rejuvenate and replenish the look of your skin. This oil can also be used for conditioning hair and nails. It has a light, pleasant, nutty scent which dissipates quickly after applied. 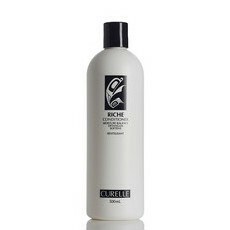 It’s safe to use in the sun, non-irritating and suitable for all skin, including the most sensitive skin types. *As published on the package. Sustainably sourced from Colombia. Made in Canada. Clinically Proven. Vegan, Palm Oil Free and Not Tested on Animals. With your fingertips apply two drops on the side of your face, twice daily. For smaller areas use one drop, twice daily. This is a light, quick absorbing dry oil that can be applied under makeup, under moisturiser, or alone. It can also be applied and left on overnight. 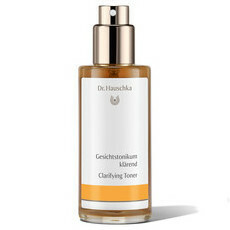 Very nice oil, skin is hydrated and soothed. I have not been using this for long but noticed improvement in the overall texture, clarity and hydration of my face from the first use! No need for moisturizer before bed after applying this oil. It is not greasy and is easily absorbed into skin!